You can learn SEO online step by step and apply this valuable knowledge to grow your business online with perfected online marketing skills. In this video, I want to invite you to learn SEO online step by step and outrank me for my core keywords in London, UK. Learn SEO Online And OutRank Me (#1 SEO Consultant In London, UK) from ClickDo on Vimeo. Learning SEO skills will give you a greater advantage for your business website to rank on the first page of Google. Top rankings on the first page of the popular search engine will help you drive free organic traffic to your business online presence. Choosing the right keywords for your business is more important, you can use the SEMScoop Keyword tool to find the best keywords for your business! I’ve started all my businesses with the SEO skills I have taught myself since starting out in 2014. Ever since I have been learning and adapting my SEO skills I have ranked ClickDo and then SeekaHost websites for terms like “business web hosting” in the UK and started to develop our business. We are on track to reach hosting 100,000 business websites at SeekaHost. 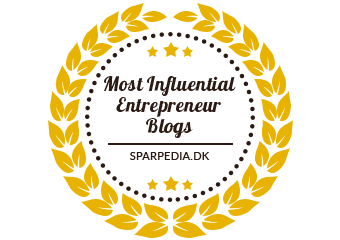 This achievement is being reached with free organic traffic deriving from applying my key skills as a successful and experienced SEO consultant for many different business owners in Great Britain. 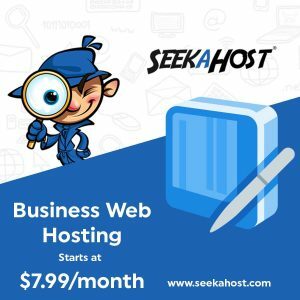 First I ranked this page https://www.seekahost.com/pbn-hosting.php for “PBN Hosting” worldwide and that page alone accounted for over multiple 6 figures in online sales for SeekaHost last year. This is the power of SEO and knowing how to rank in a manner to get the best CTR. Just Google “pbn hosting” and you shall see how the page appears. Now I want you to learn the SEO skills online step by step and outrank me. You can make money online with SEO skills. 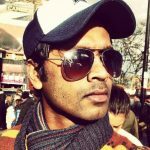 I’ve done it and helped many people to replicate my successes using my SEO techniques and hacks! 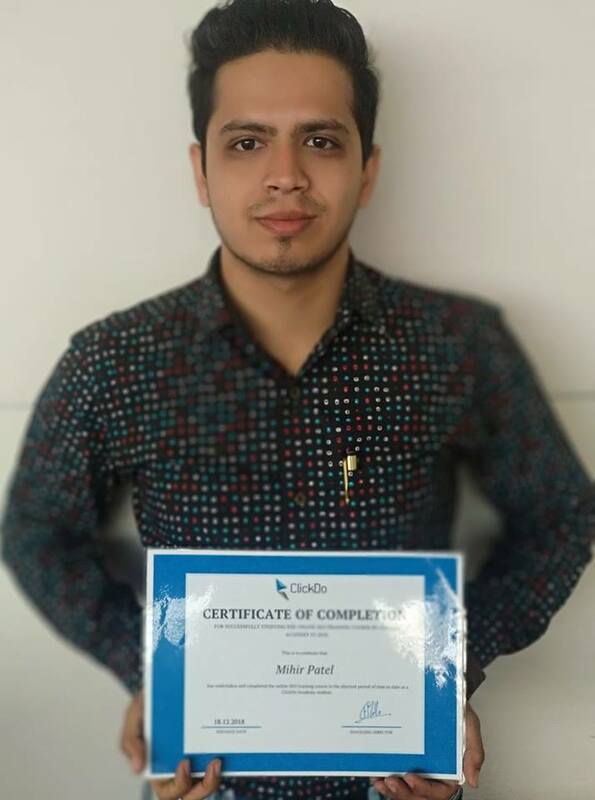 You can even be certified if you successfully complete the online SEO training course like Mihir Patel, who did just that in the shortest period of time so far compared to any other of our online SEO training course students. His and many others’ success stories are proof that this course equips you with all the relevant and important latest SEO techniques and insights. See our vibrant SEO Training Course Facebook Group for more evidence, exchange and collaboration opportunities and information. 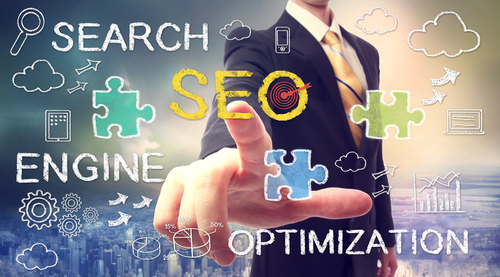 Come in and take on the challenge to outrank the top SEO players!